Over at the Outlawz we have a wonderful new challenge starting, the inspirational picture was chosen by |Lindsay, this will be her last challenge with us and she has definitely left us with a beaut! 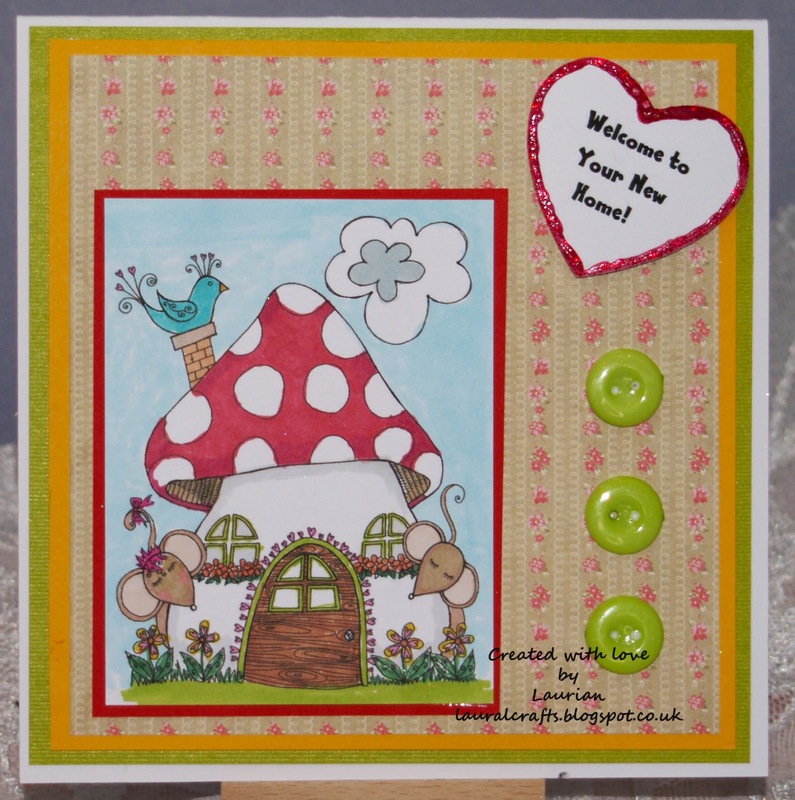 Our sponsor for January is Stitchy Bear's Digi Outlet and this is one of their gorgeous digi's! Isn't that the perfect image for a New Home card! I love Stitchy Bear's store they have so many different images you can't fail to find the perfect image for you! Come on over to the Outlawz and join us in this fun challenge - see you there!